One of Nashville’s hottest independent record labels is celebrating its fifth year in business. 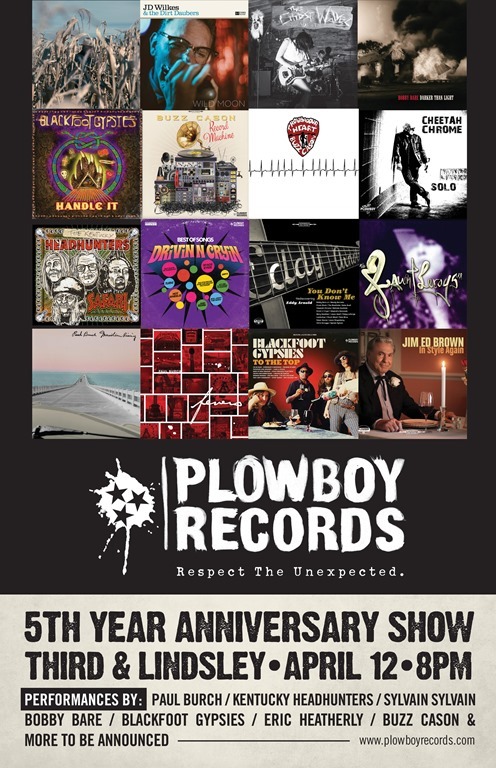 Plowboy Records, led by President Shannon Pollard and General Manager Ben Ewing, will commemorate the occasion with an anniversary party at 3rd & Lindsley on Wednesday, April 12 beginning at 8:00pm. 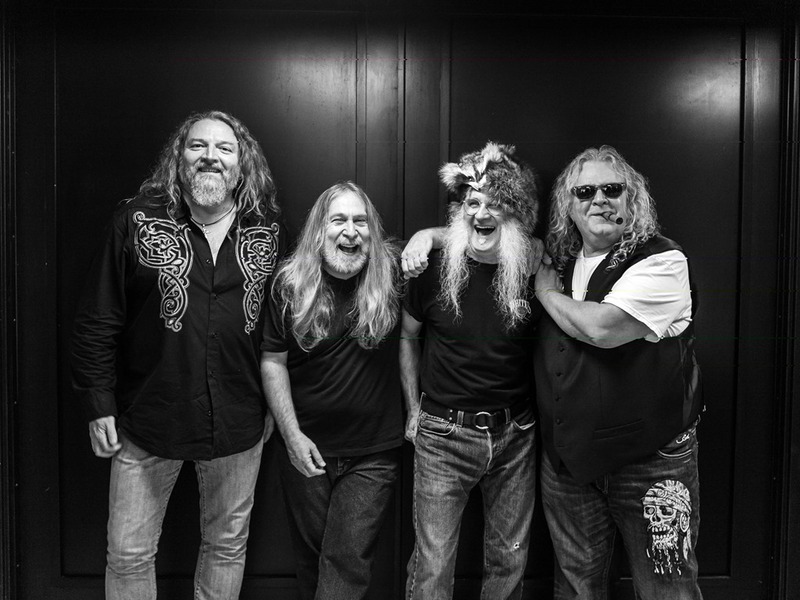 Artists scheduled to perform include The Kentucky Headhunters, Blackfoot Gypsies, Bobby Bare, Fuel Injected Legends, Sylvain Sylvain, Eric Heatherly and Buzz Cason. 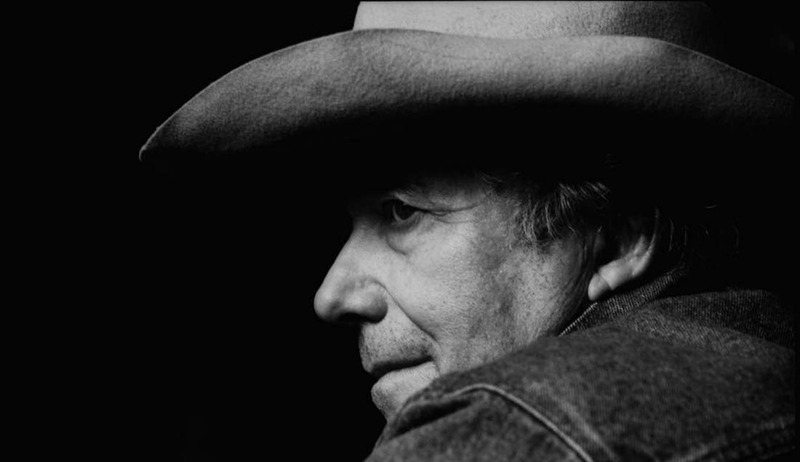 During the event, the family of Jim Ed Brown will be presented a custom-made CD display and plaque by Brown’s fellow Country Music Hall of Fame member and Plowboy Records alum Bobby Bare. Plowboy Records released Brown’s final studio album before he passed away in 2015. Since its inception, Plowboy Records has established an eclectic roster of artists and created a multi-genre recording catalog of alternative rock, Americana, classic country and folk titles. One of label’s first releases was a tribute to Country Music Hall of Famer and grandfather of Pollard, Eddy Arnold. Titled You Don’t Know Me: Rediscovering Eddy Arnold, the project established the label’s reputation and brand to “Respect the Unexpected” with re-recordings of Arnold’s hits featuring the voices of artists like Jason Isbell and Frank Black of the Pixies. Current releases for Plowboy Records include projects by Paul Burch, Drivin’ N’ Cryin’, The Kentucky Headhunters and Blackfoot Gypsies. Plowboy Records is distributed by Select-O-Hits in the U.S. and Canada and by Proper Distribution in Australia and Europe. About Plowboy Records: Plowboy Records, LLC was established in 2012 to promote and further the legacy of the late singer Eddy Arnold as well as to provide a platform for additional recorded projects that focus on the creation of authentic music regardless of genre. The mission of Plowboy Records is to serve as a caretaker to the current music business interests of the estate of Eddy Arnold, as well as to reintroduce his music and influence to a new generation through legacy-related projects and ones designed to bridge the gap between what was and what will be the future. Since forming, the label has released titles from Country Music Hall of Fame members Bobby Bare and Jim Ed Brown, Chuck Mead, Cheetah Chrome, the Fauntleroys and more.